The day is over and you may not manage to experience everything you have planned to do. This is no problem for us. Come again and experience it. Immediately after breakfast, your children will take you to the organized chaos of childrenʼs amusement parks, dominated by our giant mammoth. 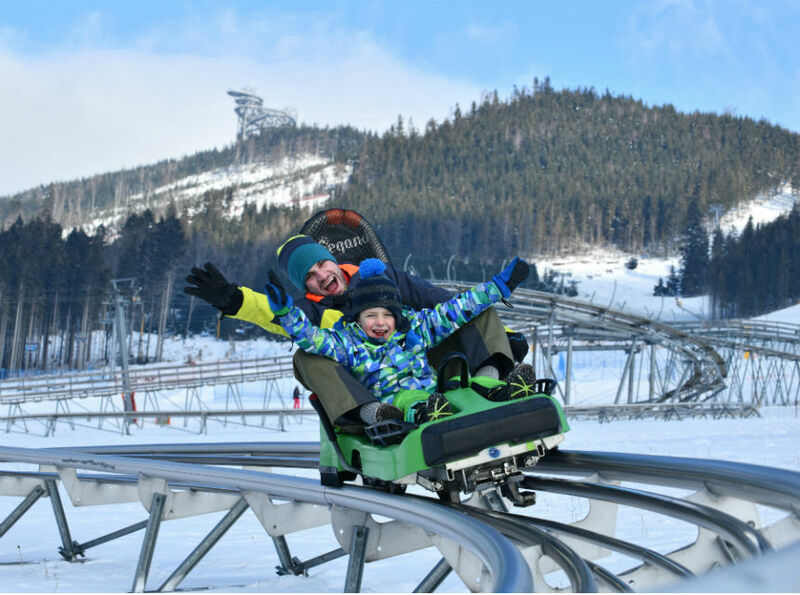 Together with your children, you can also enjoy tubing tracks or 17 km long mountain scooters rides with splendid views of the mountains. 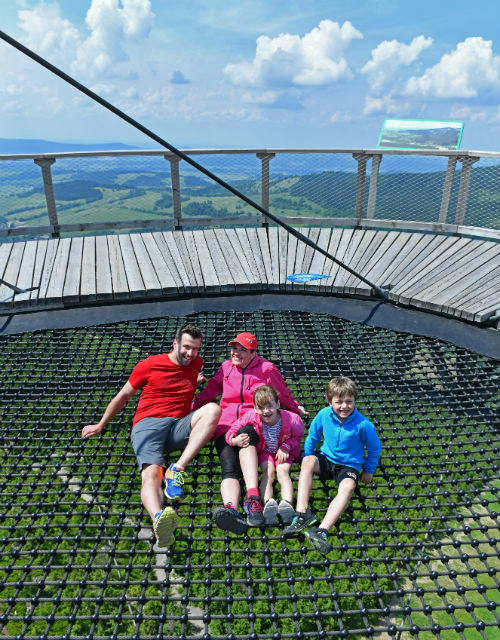 You can enjoy great adrenaline experience while riding on a bobsleigh track or climbing altitudes in the rope park. With 8 slopes and 10,4 km of interconnected pistes, the whole family will feel like in paradise. Your small skiers will be greeted and trained by our nice instructors at Amálka childrenʼs skipark. After the training session, the children let some steam off on the Funline track with the flaps and a mouse hole or take a ride on our cross course. After the dusk, it is the right moment for evening sledging or a snow ride on a bobsleigh track with night lighting. Take out your true mountain boots out of your backpack or jump onto the chairlift and head to heavenly heights, whatever day of the year you choose for it. The feeling of overcoming your fear heights at a height of 55 meters above the ground will make you remember the experience for ever. 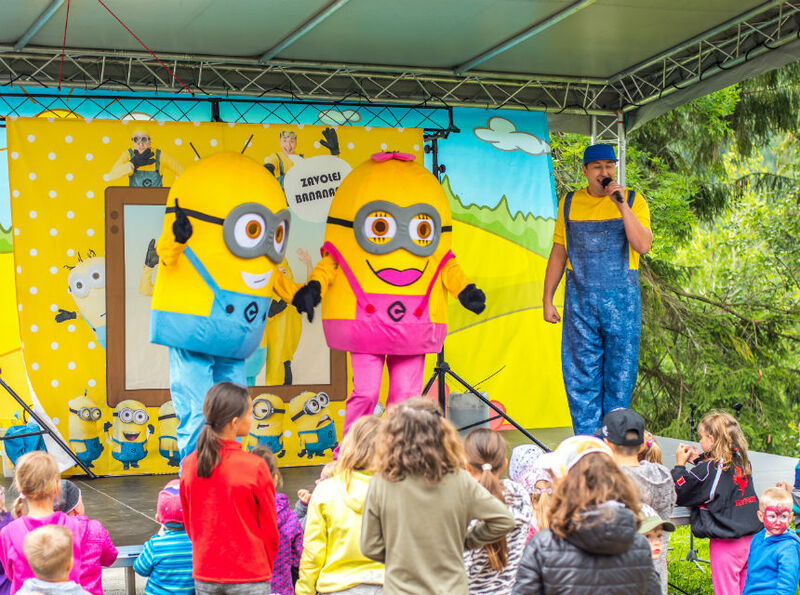 Your little acrobats, in the meantime, cut through the mesh sleeve up one floor or disappear into the bowels of a 100-meter-long water slide that takes them from the sky straight back to the ground. Dolní Morava is lively in every season. From a night adventure in the Little Mammothʼs Park, a magical night with astronomers on the Skywalk to the breathtaking Acrobatic Night Show is a busy summer experience. In winter, the children compete in the Little Mammothʼs race for the smallest or family races. For hunters of top experiences, there is the first track on the fresh snow, a snowmobile ride or a snowshoe night track to the top of the Skywalk. 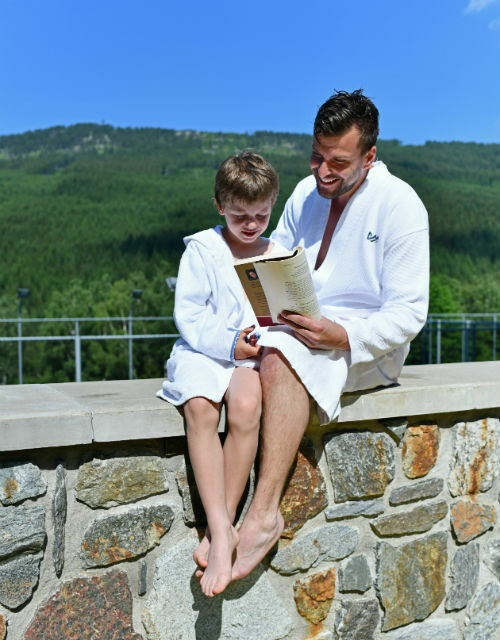 If you want to relax, put on your dressing gowns and head out to our salon for wellness experiences where we have something for both small and large. Spoil yourself with a wellness procedure or just warm up and use the bubbles in our wellness and sauna world. 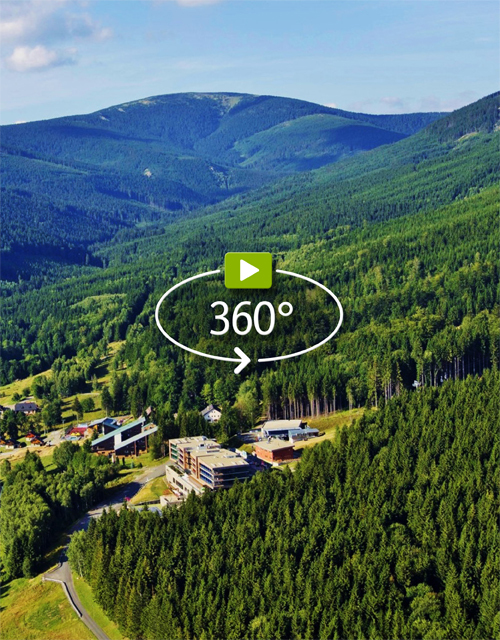 Play a bowling tournament, start playing the billiards or tee off a couple of balls on our Dolní Morava golf simulator. Make a registration of your Resort Card and draw your benefits – it is only up to you how much and how often you will be using it. Make online shopping in our e-shop. Get your discounts throughout the whole resort. Loads of experience regardless of the season.